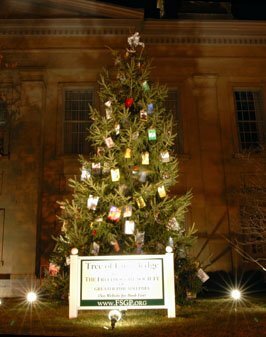 The mission of FS’s 2009 Winter Holiday Display, “The Tree of Knowledge,” is to inform the community about the many freethought books available through the library system and through retail and wholesale distributors. 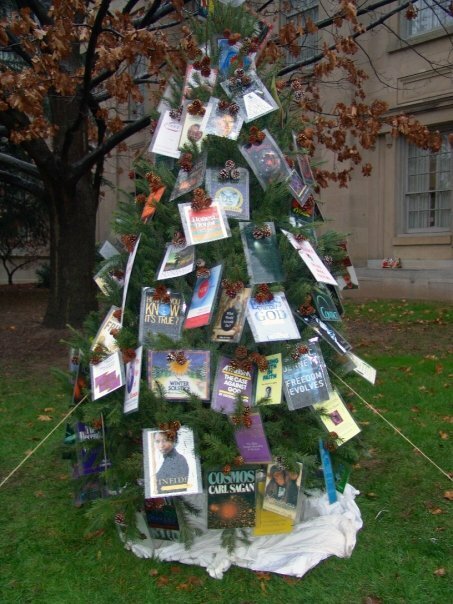 FS is promoting education and, in doing so, hopes to encourage a better understanding of the freethought philosophy. 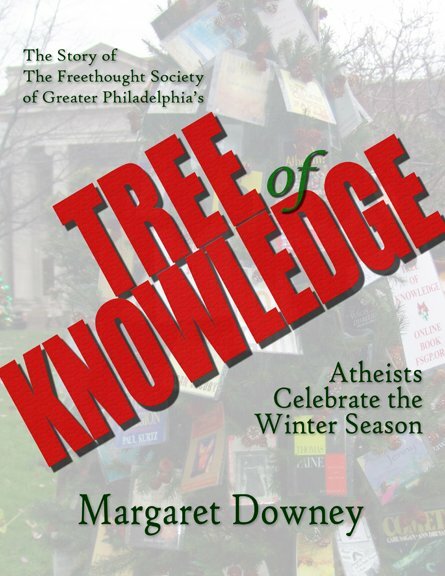 FS is also participating in the holiday display to celebrate the winter season and to ensure a year-round cooperative relationship between theist and nontheist communities.